Al Nasr Lel Ta’deen have appointed Gert Heerkes as their new manager until the end of the season, the newly promoted side have announced. 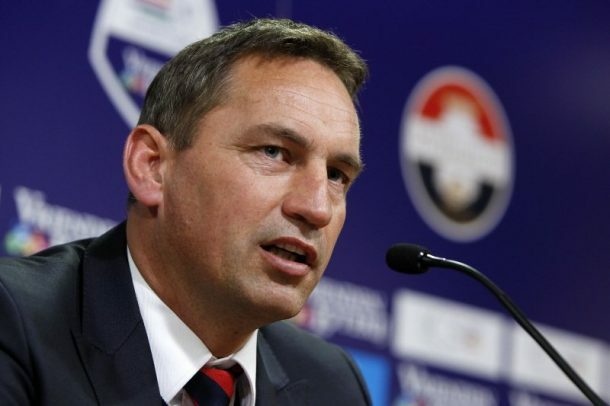 The 51-year-old Dutchman, who has previously managed number of Dutch sides including Willem II, Heracles Almelo, and FC Emmen, will step into Osama Oraby’s shoes as the new manager for the Aswan based club. 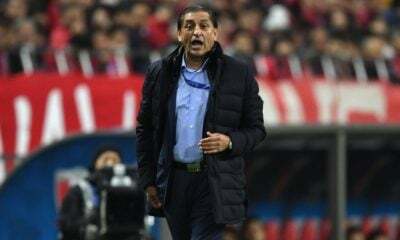 The club’s board are expecting Heerkes to succeed and deliver good results to help Al Nasr to stay in the top flight as they are currently sit 17th in the league on 9 points, one point above bottom-placed Al-Sharkia. Heerkes’ first match in charge will be against ENPPI on January 14 in the 18th round of the Egyptian Premier League.